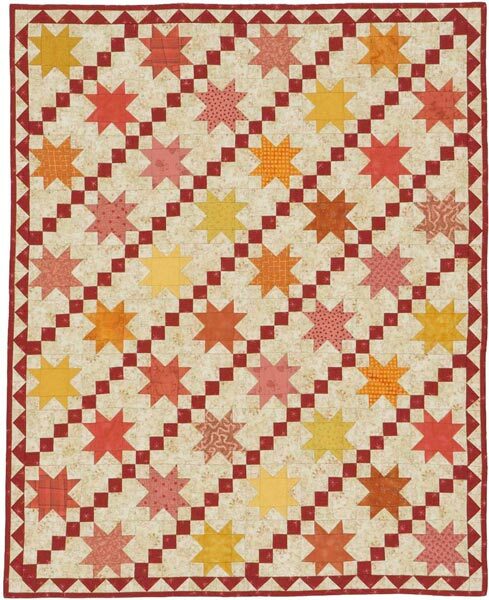 Use your fabric scraps to stitch these Courthouse-Steps style blocks and the strip-pieced sashing and border. 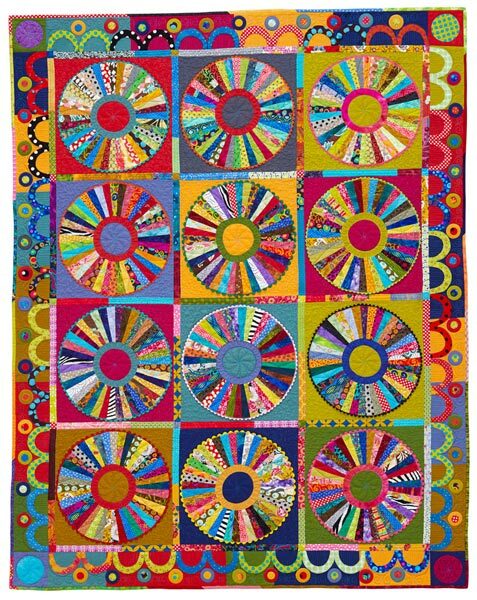 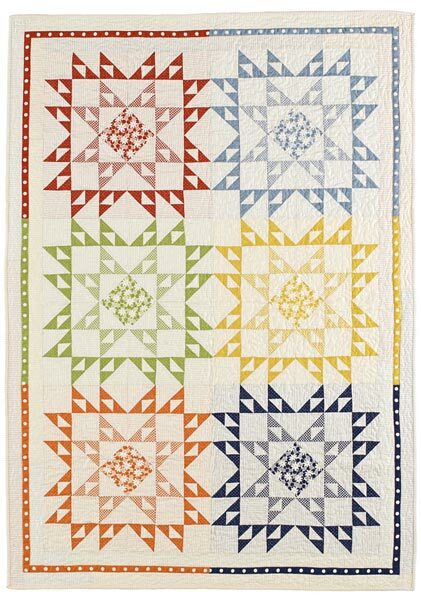 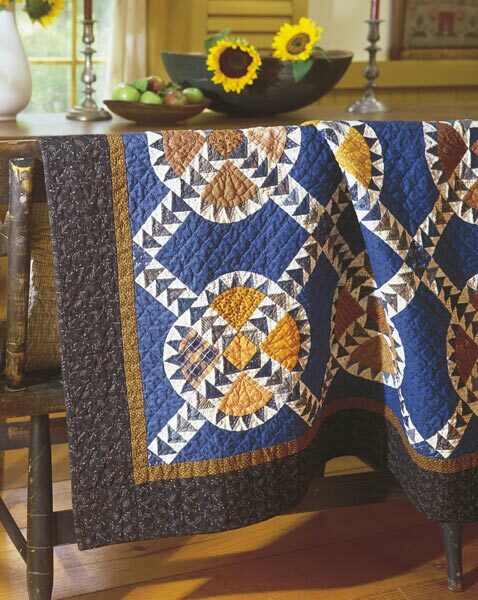 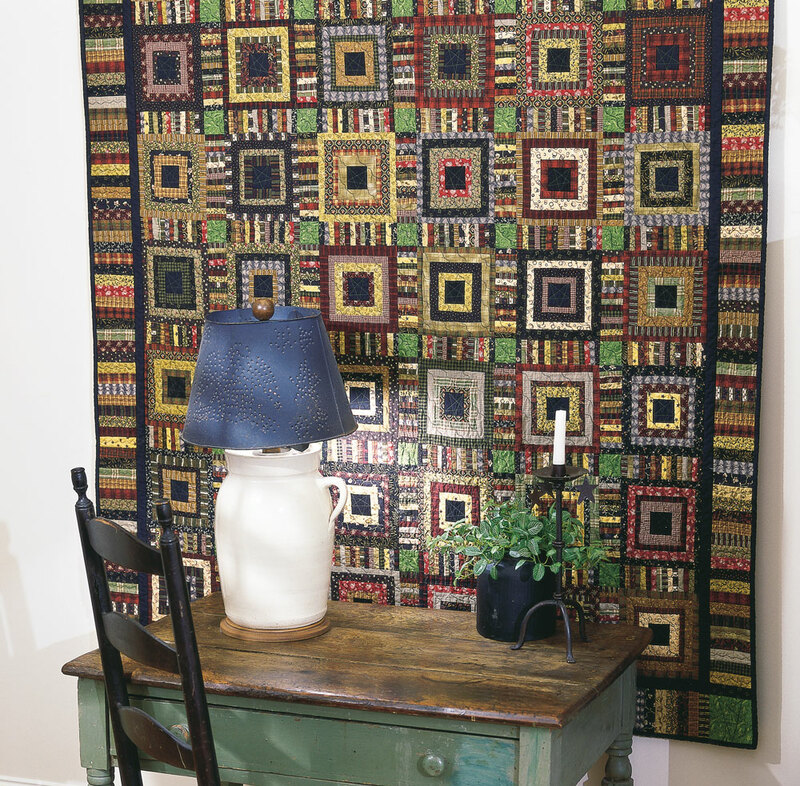 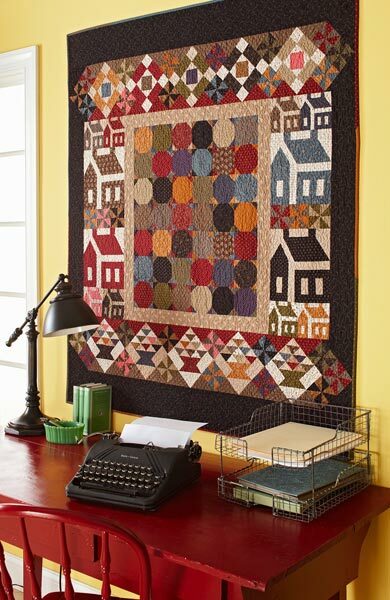 Solid black in the block centers and inner border unifies the quilt's scrappy design. 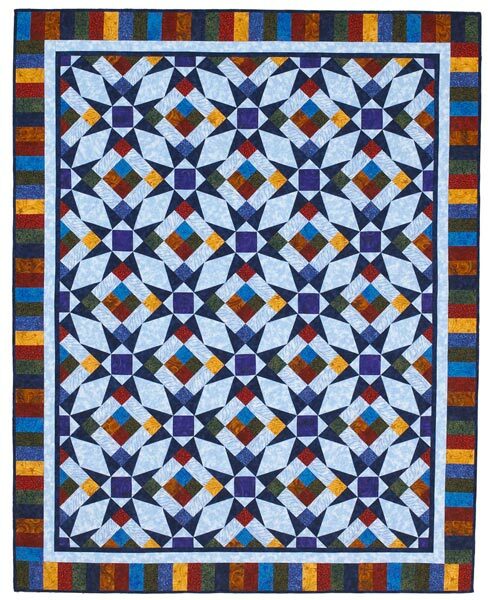 Finished quilt top: 64-1/2x83-1/2". 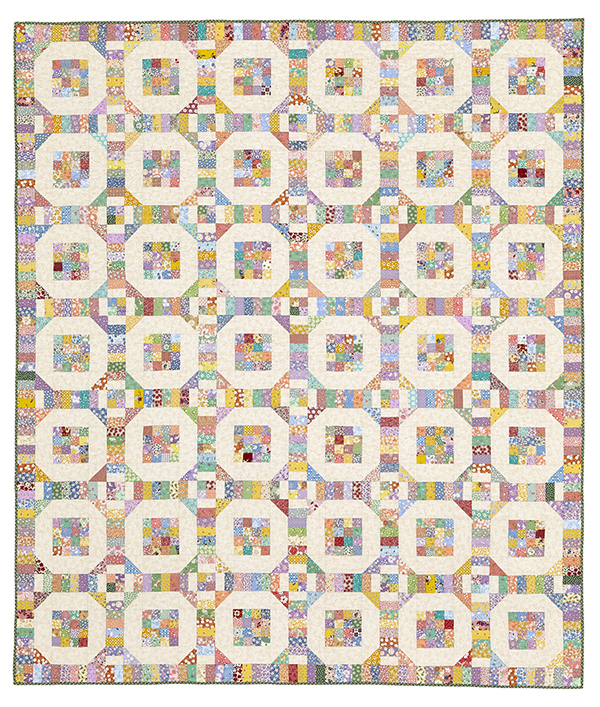 Finished block: 7-1/2" square. 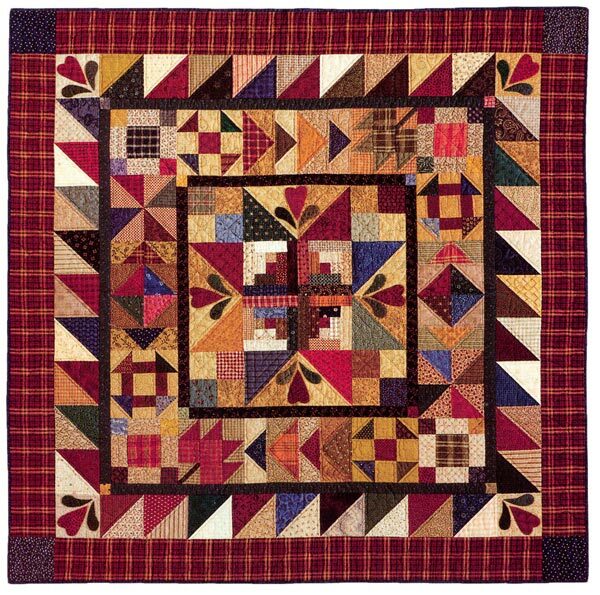 Designer: Judy Hasheider of The Stitcher's Crossing.